Jos Buttler's half-century helped England build up a 233-run lead to set up an intriguing penultimate day against India in the fourth Test at the Rose Bowl. 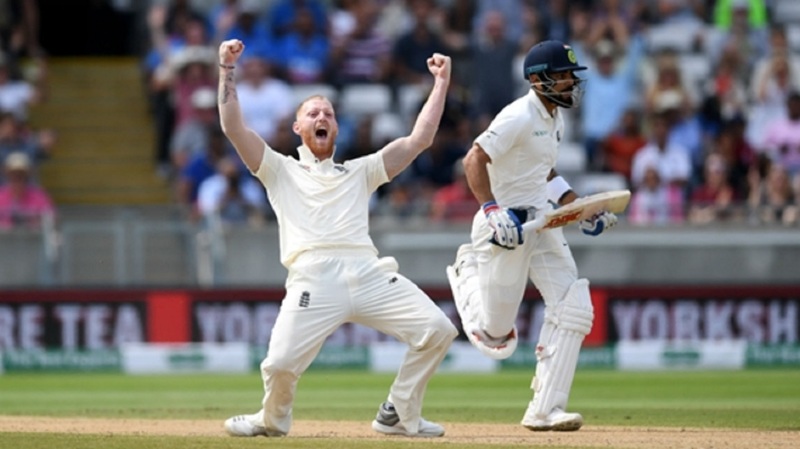 England's familiar top-order failings had threatened to hand the initiative to India, but key contributions from Ben Stokes (30), Buttler (69) and Sam Curran (37 not out) later on in the innings helped Joe Root's men to 260-8 and in a strong position to claim a victory that would also deliver a series win. India had secured a 27-run advantage after the first innings and though Mohammed Shami (3-53) impressed, the tourists needed more from their spinner Ravichandran Ashwin, who returned just 1-78 from 35 overs on a turning surface. 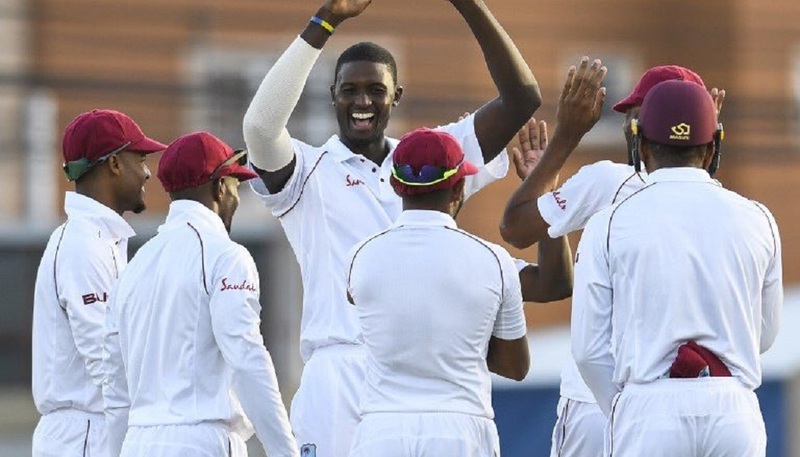 After Alastair Cook and Keaton Jennings had negotiated a tricky four-over spell on Friday, England resumed 21 runs behind and they were still trailing when they lost their first wicket. Cook (12) drove at a swinging delivery from Jasprit Bumrah and a thick edge was eventually claimed by second slip KL Rahul, though only after he had juggled the ball twice. There was a change in the batting line-up as England promoted Moeen Ali from seven to three, where he made a double century for Worcestershire recently, and Bumrah almost sent the new batsman straight back with a terrific ball that nipped back and somehow missed everything. The Moeen move did not pay off as he departed for nine to leave England 33-2 when Rahul claimed another catch at second slip, this one a smart take from Ishant Sharma's bowling that was confirmed on review. Root then came together with the under-pressure Jennings, who was playing with more confidence as he swept Ashwin to good effect. 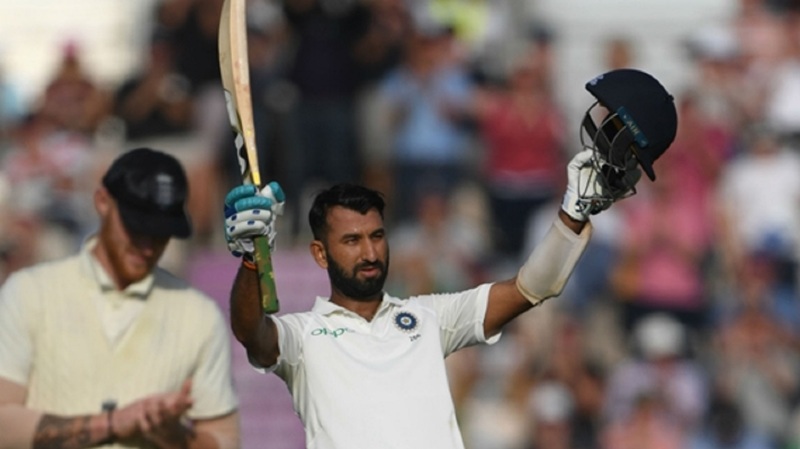 Yet England would lose a third wicket on the stroke of lunch when Shami's delivery skidded on and pinned Jennings (36) in front to leave England with a 65-run advantage. The contest looked like swinging India's way as Jonny Bairstow was bowled by Shami with the first ball straight after lunch having attempted a loose drive to a swinging ball. Root looked more comfortable batting at four but threw his wicket away on 48 when he hesitated and failed to dive for a quick single at the striker's end before Shami's direct hit from mid-on. England's lead was still in double figures at that point and it was once again left to Stokes and Buttler to dig in, as they had done in a losing cause at Trent Bridge in the last Test. The duo's alliance was worth 56 when Stokes stabbed down at a looping delivery from Ashwin and also departed to a catch at slip. 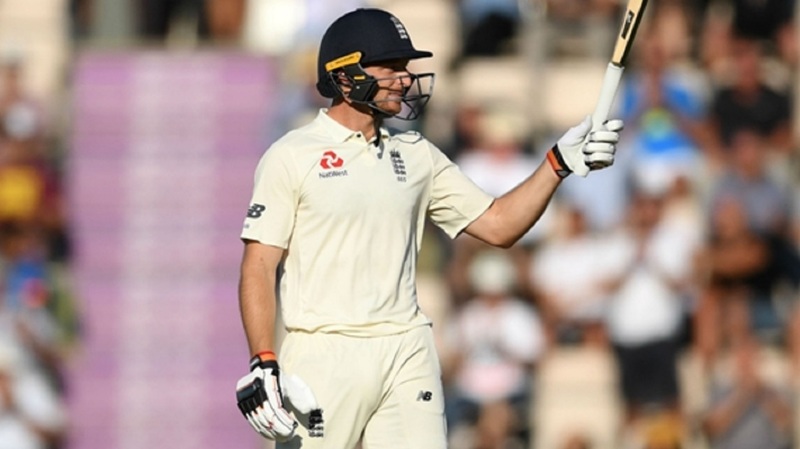 Buttler reached his ninth Test half-century and had put on another 50-plus partnership with Curran when he was eventually removed lbw to Sharma on 69. Shami got Adil Rashid (11) to nick behind in the final over but England will be pleased that India are facing the possibility of a victory target that could exceed 250. Scores in the game entering Sunday's fourth day:- England 246 & 260-8; India 273.